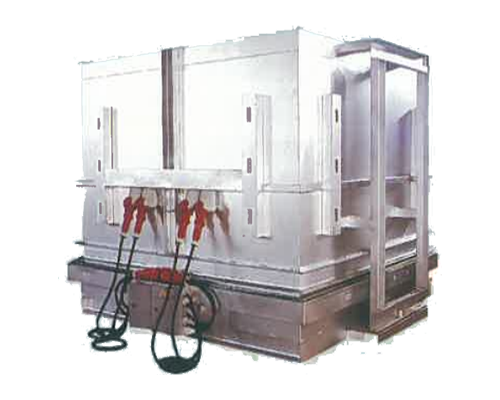 An Electrical Lift- Off Furnace Complete With Firebricks / Castable Hearth for Ease Of Loading And Heating Heavy Workload Up To A Miximum Of 850 Degree C. Design Also Allows For Further Height Extension. 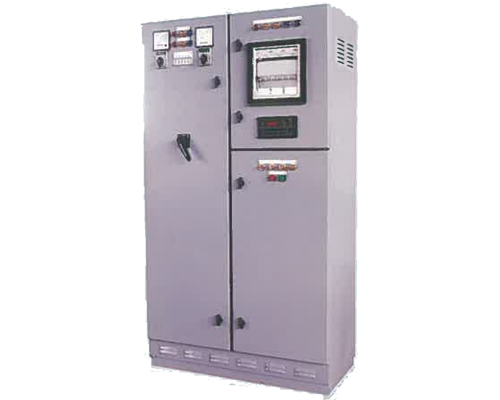 Free Standing Instrumentation Control Panel Complete With Safety Devices, Temperature Recorder And Programmer Suitable For Pre- Programmed Operation, giving Reliable And Accurate Temperature Control Of The Heat Treatment Operation Automatically. 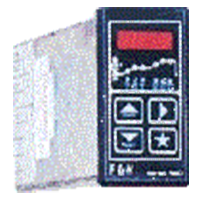 This Unit Is A Highly Versatile, Accurate Instrument, Suitable For Both Stimulation And Measurement OF Thermocouple E.M.F’S And Also Provides A Millivolt Source of +-99.99 MV. 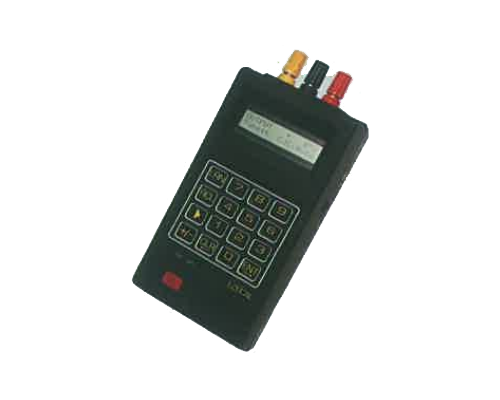 Calibration Checks On Temperature Recorders, Indicators And Controllers. 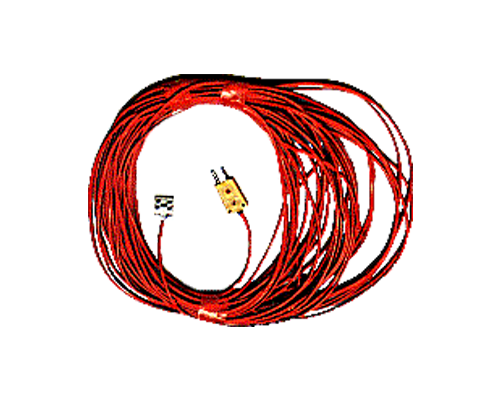 Provide Mean Of Extension From Thermocouple’s Cold Junction To Various Temperature Recorders, Indicators And Controllers. 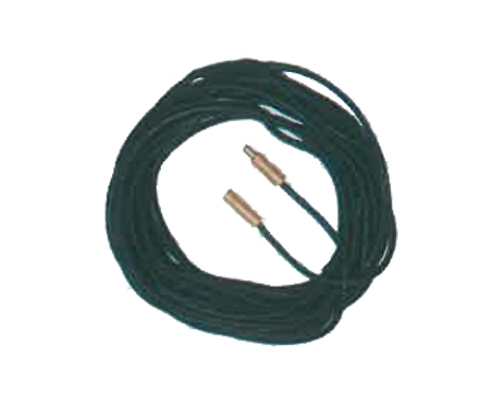 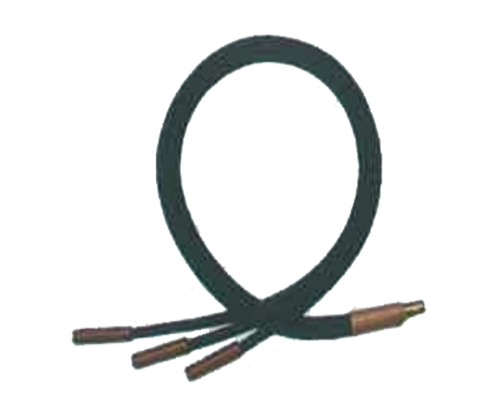 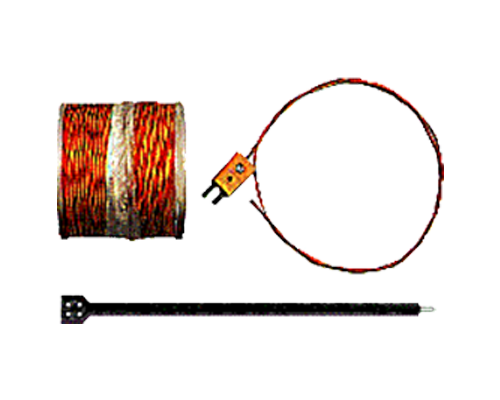 Flat Twin Hole Bead Thermocouple & Woven Glass Fibre Thermocouple Wire. 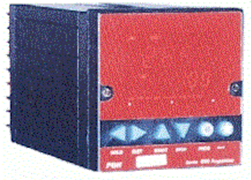 The Instrument Provides Programming Of Basic Heat Treatment Profile Requirements (Rate, Dwell And Level). 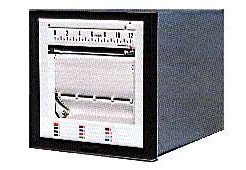 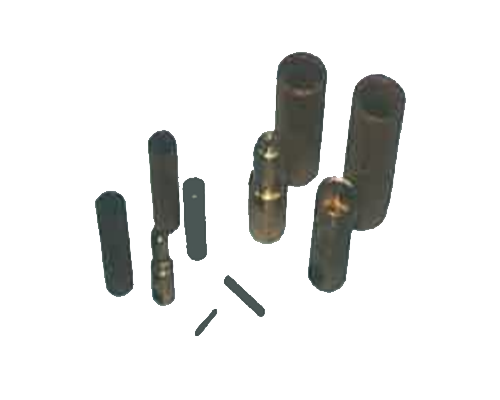 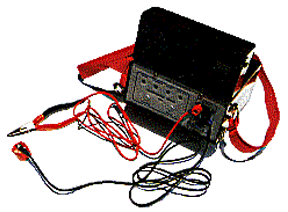 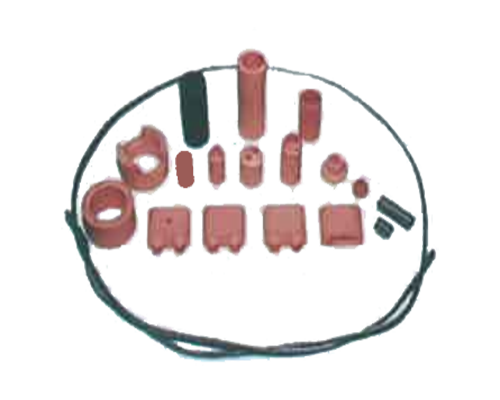 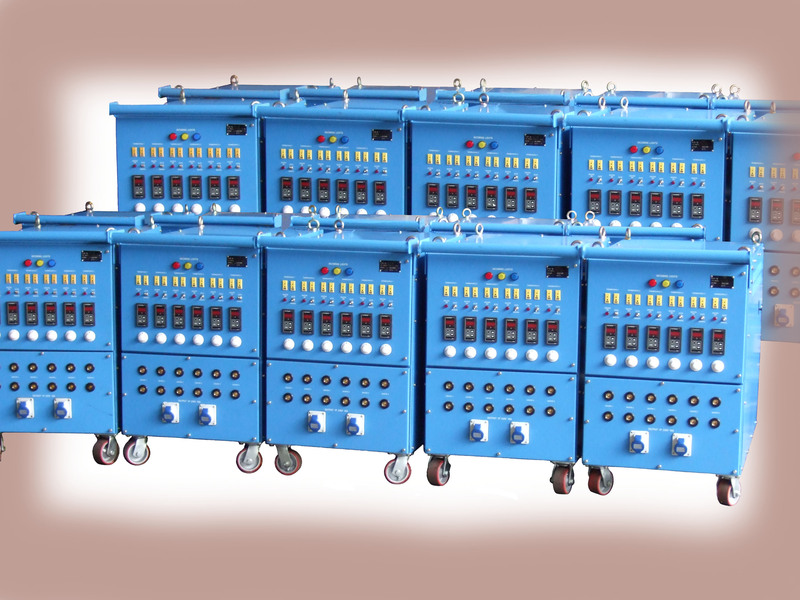 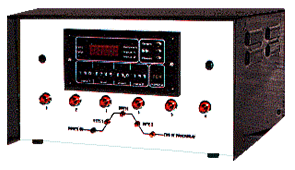 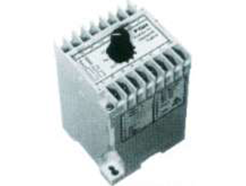 The Unit Provides A 65V Supply For Powering Various Types Of Low Voltage Heating Elements.